If you run batteries that are lower than 3S, we've got you covered! 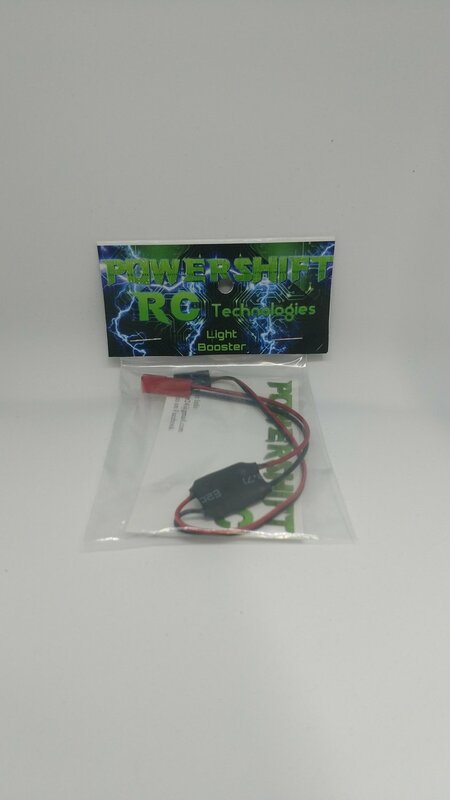 This little PST Booster converts 6V receiver (RX) power to 12V to run all of the Powershift RC lights to their maximum capacity! !